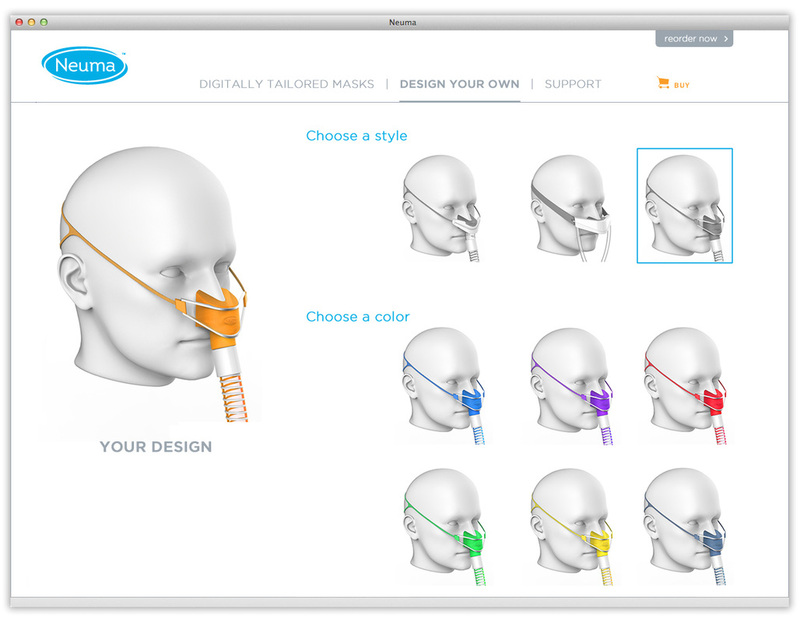 NEUMA Digitally Tailored Masks are custom 3D printed for people who use CPAP machines to treat obstructive sleep apnea, a serious disorder that can cause heart disease, diabetes, excessive sleepiness and other dangerous symptoms. 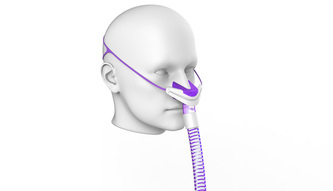 40 million people in the United States suffer from sleep apnea. 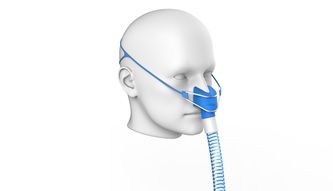 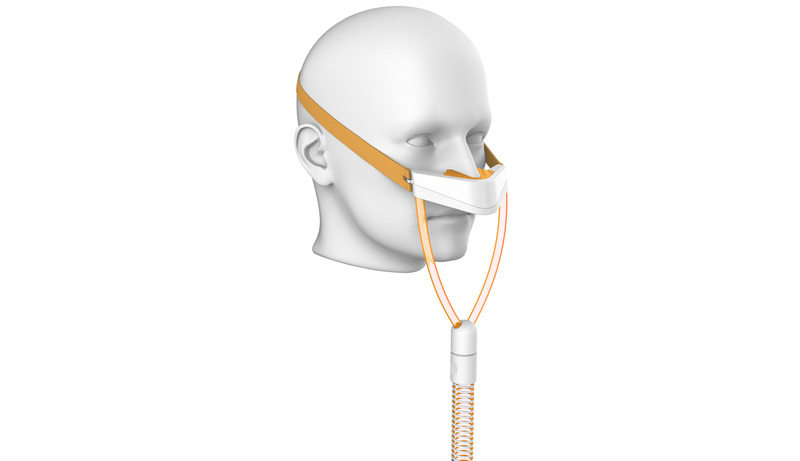 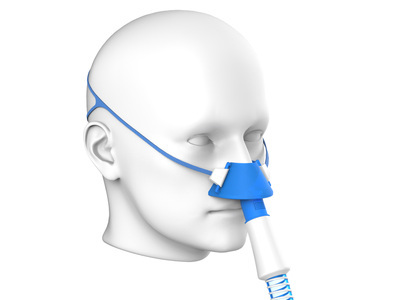 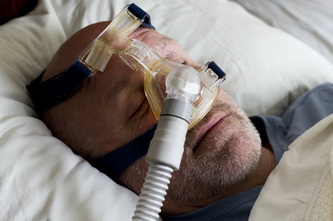 Although CPAP machines are very effective, approximately 40% of the patients who are prescribed the device do not use them, primarily because the masks are uncomfortable, unattractive and prone to leak air. 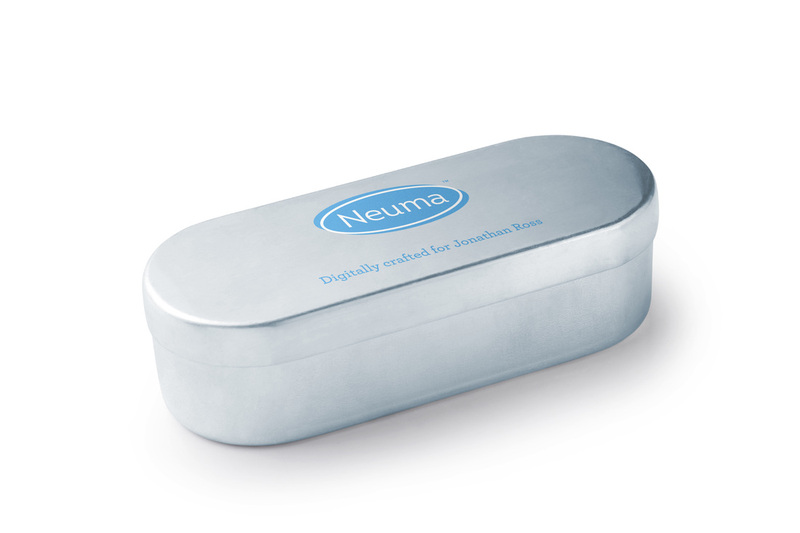 (1) The patient visits the Neuma website to select a style. (2) A 3D digital model is created from 2D photos uploaded to the site. (3) The model is sized in a computer CAD program for a perfect fit. 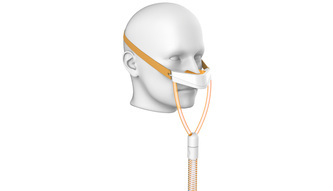 (4) The mask is 3D printed and shipped to the user. Because every Neuma mask is made to fit the contours of each user's unique face, the mask is more comfortable, doesn't leak and requires a much less complex and unattractive head strap.